Providing the services you need in a supplier. If you prefer, we will happily complete just the machining side of your project. We can turn and mill your pieces or simply add gears, splines or sprockets to your already machined parts. Reduce your in house cost and paperwork by contracting with us to make complete. 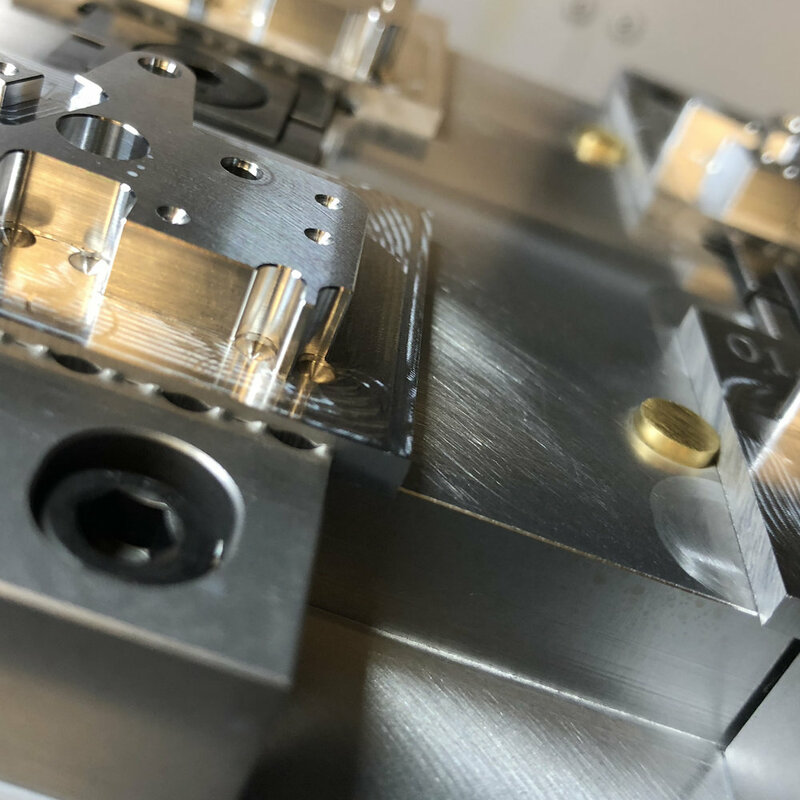 We will manage material purchasing, heat treat, manufacturing, plating and any other processes that are needed to deliver a completed product or assembly. We have active certifications in both AS9100 and ISO9001. You can rely on our procedures to verify your valuable products. We have the knowledge and equipment to produce gears, splines and sprockets. With years of experience in this highly technical field, you can order with confidence. We understand the complex specifications related to gear work and certify our work meets exacting requirements. We provide high speed, high accuracy machining. Our high efficiency standards allow us to remain competitive in a market full of experts. Our turning center provides multiple turning and milling operations in a single button press. We have three and four axis mills that utilize high speed tool paths to cut down on cycle time. 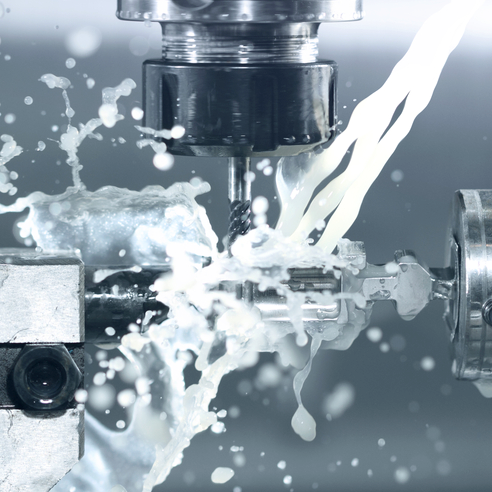 Our aggressive pursuit of efficient machining keeps us competitive. Our manufacturing, engineering and programming departments are constantly looking for ways to improve our output. We are sure you will see the results in your quote. We specialize in hard metals, and have experience with all types of metals. We regularly work with stainless, titanium, inconel, aluminum, bronze and brass. Your parts will be delivered with the certificate of conformance for whichever material is used. Our contracts include aerospace, medical, dental, industrial, energy and automotive. If your product is not in one of these fields, we would still love to look at it! We work with very tight tolerances. It's common to have .0005" tolerances and true positon callouts to .001". We have state of the art inspection capabilities. In addition to all the standard inspection equipment you would expect, we have a Mitutoyo automatic CMM and a Micro-Vu video comparator. We are well versed in the completion of FAI requirements. Material puchasing and all outside processes are carefully and accurately maintained by our supply chain team. All associated certifications will be passed along to you with delivery. Our team of journeyman machinists are always watching out for your products. We pride ourselves on our high quality ratings from our customers. We know it's why they keep coming back! We are able to accept all forms of 3D file formats for both quoting and manufacturing purposes. We employ Kubotek software for solid model verification before manufacture. We use Mastercam for CNC programming.